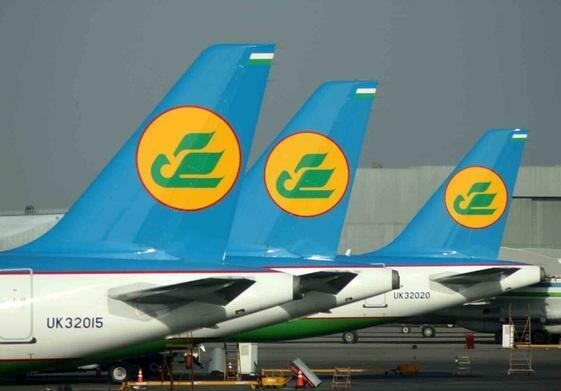 Uzbekistan Airways, the flag carrier of Uzbekistan, will create its own lowcoster. The subsidiary company may appear already this year, Uzbek media reported referring to Deputy Chairman of the company Umid Khusanov. He voiced belief that the issue will be resolved already this year. "Now the national air carrier is studying the world experience, including the experience of the Russian Aeroflot and its lowcoster "Victory"," he said. Speaking about pricing, he noted that the ticket prices will depend on many factors, including airport dislocation, a set of services on board and others. Khusanov noted that the main directions of the lowcoster will be Russia, Turkey and Egypt. Recently, Uzbekistan Airways was granted a right to sell air tickets for international flights below the prime cost. This is stipulated in a resolution “On measures for development of inbound tourism” signed by Uzbek President Shavkat Mirziyoyev. In 2016, 2,471 million passengers used the services of the national air carrier of Uzbekistan.